Bio: Philip is from Jersey and trained at the Guildford School of Acting where he won the Film and Television Award. He played Peter in 'The Lion, The Witch & The Wardrobe', and Michael Fentiman in 'Kensington Gardens'. 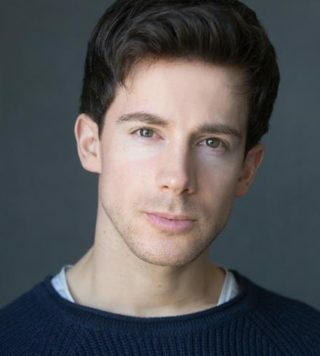 He can be seen on screen as Young Rimmer in' Red Dwarf' (BBC), Gary in 'Doctors' (BBC) Luke in 'Limbo' for Jenx Films, 'Under the Greenwood Tree' (ITV) and the lead role of George in the award winning short film 'An Outstanding Performer' . Description: Originally from Jersey, Philip has a youthful RP/Estuary sound, with a great ear for accents.